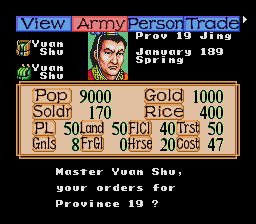 principal warlords involved in the "unification" process. 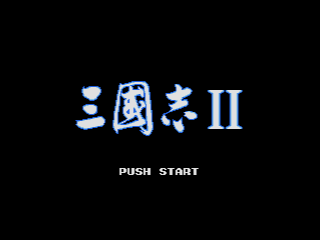 under the title Gekijoban Sangokushi. 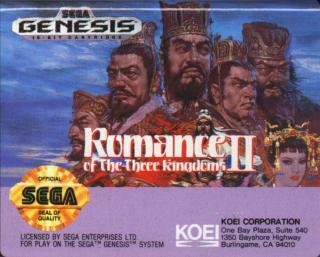 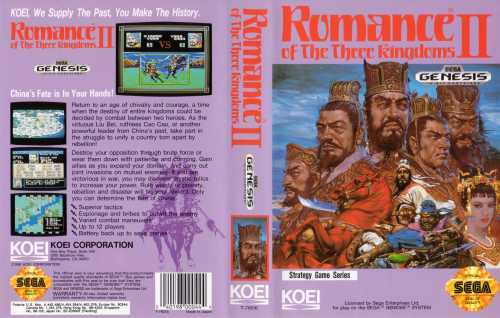 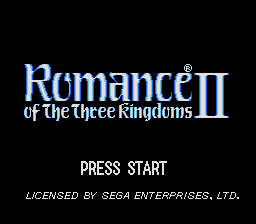 Romance of the Three kingdoms IV was released on the Sega Saturn as well as on the 32X.